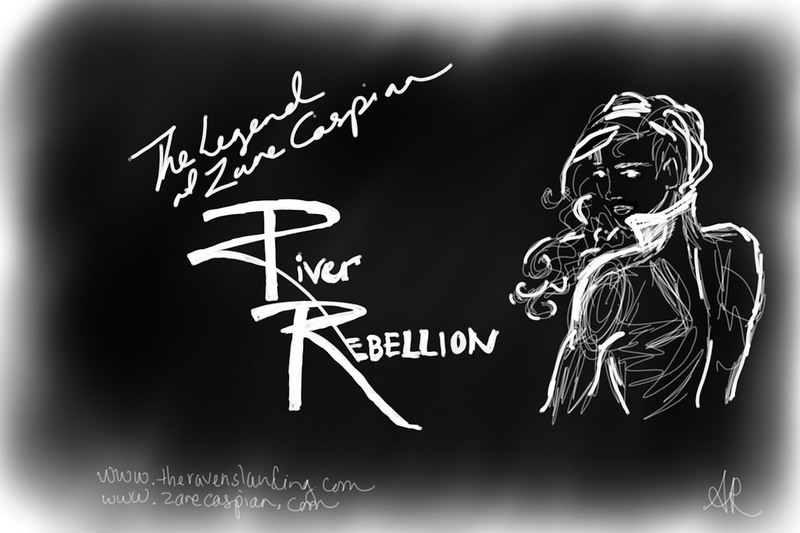 I never thought I would be telling Zare’s back story–but the story insisted on being told. What makes a princess into a mercenary? We’ll find out. When this is over, we’ll have to have a poll about which story new readers should start with: The River Rebellion or the Badlands Job. Right now I’d say it depends on who you are, but the story isn’t over yet, so we’ll see!